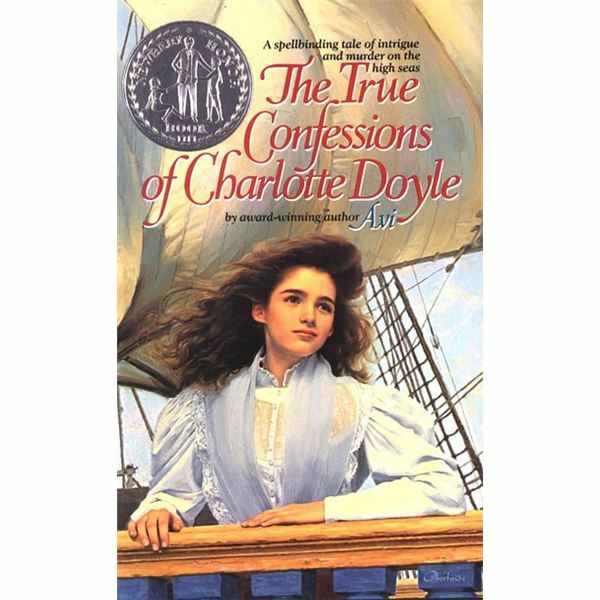 Activities on The True Confessions of Charlotte Doyle should capture the excitement of the novel. Part of what makes Avi’s novel so interesting is the jargon he interweaved in the text in order to make it so believable and engaging. With a little creativity, students will find that these lesson plans hold the key to a few days’ worth of entertainment in their language arts class. As a child, did you ever play policeman, nurse, teacher, or scientist? Write about the job you used to pretend you held as a child. If you did not play this sort of game, what is your dream job? Describe. For this activity, you will need a set of markers, a poster board-sized section of butcher paper, a timer, and enough space to allow students to move around the classroom. Define jargon—the language, especially the vocabulary, peculiar to a particular trade, profession, or group. Select a chapter of the novel and make a list of sailor’s jargon used in the chapter. What does it refer to? What is the purpose of jargon in a historical novel? In a carousel structure (also known as a round robin), complete a list of jargon for different professions, such as police officer, astronaut/pilot, teacher, nurse/doctor, or computer repairman. For the carousel or round robin, students will break into small groups with one colored marker. For each occupation, have a poster ‘station’ where students will move to after a set amount of time has surpassed. While students are at the station, they will quietly discuss ideas and have one writer list the jargon for that occupation. When they move to the next station, they will add to the pre-existing list of jargon. If time permits, have students spend about two minutes at each station, and then once more around at one minute per station to finalize their thoughts. Afterwards, ask students how they became aware of the jargon. Was it from watching TV or movies? Do they know someone who works in these professions? Define memoir—an account of a person’s experiences. For this activity, students may use index cards or regular notebook paper for their writing. Avi wrote a fictional account of a young lady’s memoir of her time aboard a sailing vessel. Students will assume one of the occupations noted earlier in groups. Using the jargon provided in the notes, create a realistic, but brief, fictional recollection of a past event while they worked in this profession. The recollection need not be longer than half a page in length. For assessment, students will take turns reading their fictional memoirs to the class. Challenge students to figure out the profession by asking students to not mention their profession in their fictional memoir to see if their word choices offer enough clues. We can’t forget to include ideas research in our lesson plans on The True Confessions of Charlotte Doyle. Offer these ideas to your students for an assignment or for extra credit. Either way, these ideas will help to satisfy their curiosity of the many lessons to be learned from this novel. Research social etiquette of the 1800s. Have students demonstrate a few selected practices, such as greetings or dinner manners. Study the science of sailing. What must a sailor know to sail a ship alone? 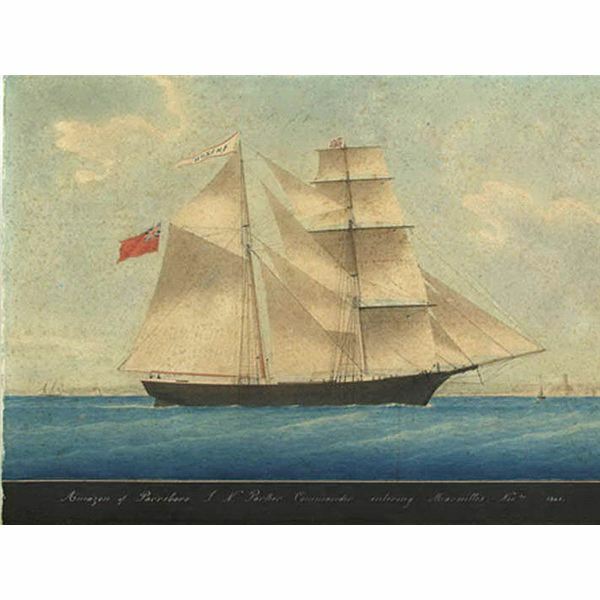 Which sailing technology has been in existence the longest? What modern navigation technology has made sailing easier? 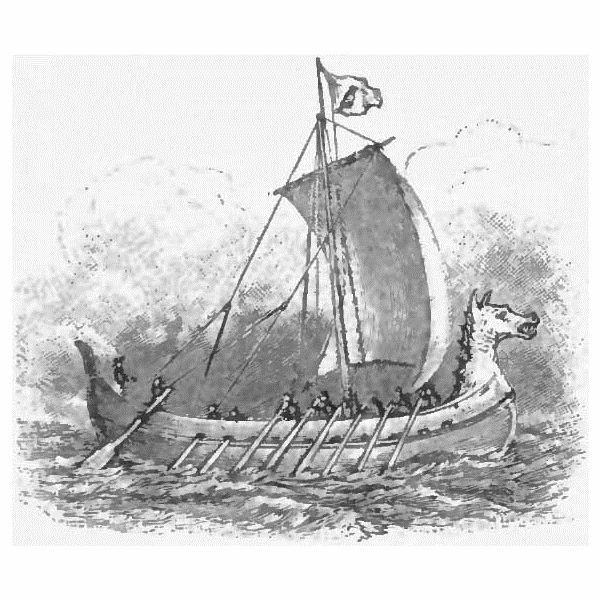 Create models of different types of ships and boats that have existed in history around the world. How did the purpose and setting of the boats and ships determine their structure? Which are still in use today? Have students research famous ship captains, famous ships, and famous ports. Also, which are the most popular sailing routes? Why? In Charlotte’s time, sailors were known for being superstitious. Research sailor lore and superstitions. Is there any truth to these beliefs? Research other women in history who have overcome their stereotypical roles and places in society to become leaders and heroines. Avi. The True Confessions of Charlotte Doyle. Avon Books: New York, 1990.